How do I use graphics.h in Ubuntu? Is there any Linux based compiler which supports graphics.h library? I want to implement graphic programs, so please kindly let me know if there is any such software. If not then how can I use it? There are several option available to do graphics programming using Ubuntu. If you want to use graphics.h on Ubuntu platform you need to compile and install libgraph. 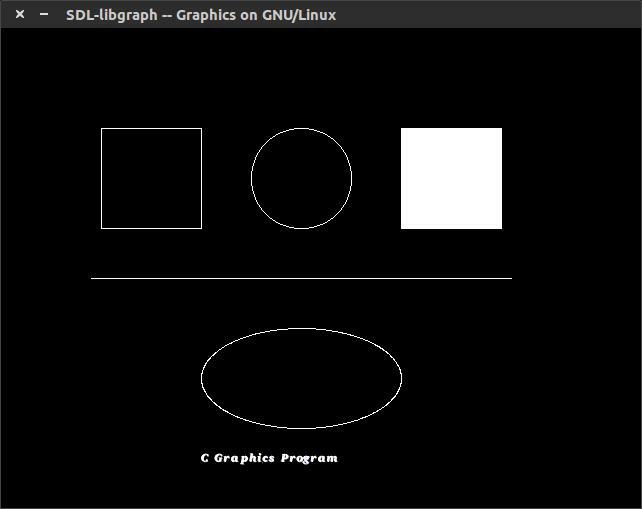 It is the implementation of turbo c graphics API on Linux using SDL. It is not very powerful and suitable for production quality application, but it is simple and easy-to-use for learning purpose. For 18.04: From Ubuntu 18.04 guile-2.0 works and libesd0-dev is deprecated. For this you need to add repositories of xenial in sources.list. Now extract the downloaded libgraph-1.0.2.tar.gz file. Although OpenGL is basically made for 3D programming, drawing 2D shapes gives the basic outline and introduction to OpenGL and gives the idea about how to start drawing objects in OpenGL. To install GLUT, open terminal and type sudo apt-get install freeglut3-dev. Otherwise if you want to do some high end graphics then you are there for SDL(which is mostly for programming video games) and OpenGL(which is for 3D graphics). You can also use a mixture of the two. One example is the game briquolo(spelling may be wrong). Not the answer you're looking for? Browse other questions tagged libraries compiler or ask your own question. 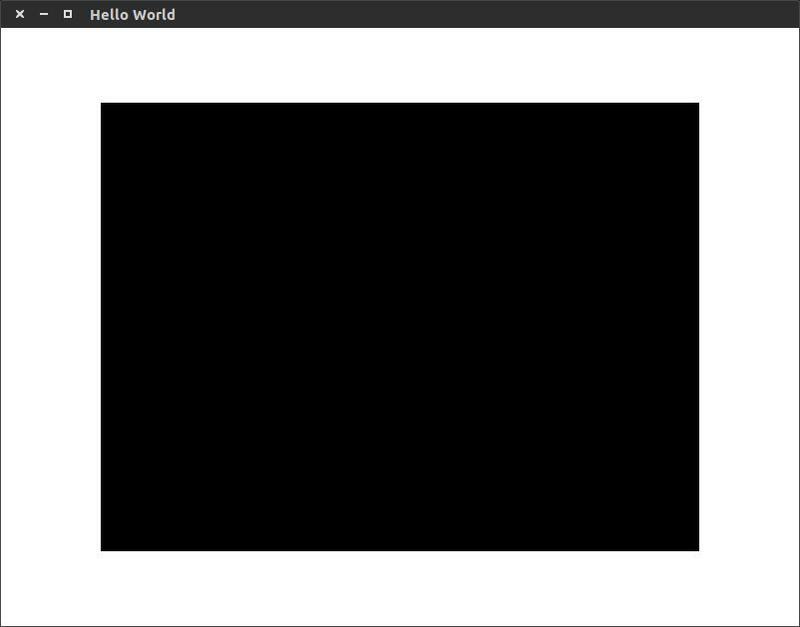 how to add graphics.h to code blocks in ubuntu ? How do I use graphics.h with libgraph in Ubuntu 18.04? How to change directories in Windows 10 Ubuntu Bash? Compiling Objective-c programs on Ubuntu and a good IDE for the same? How do I find the dependencies for a program before trying to compile it? Is there any library similar to <conio.h>? Will there be any problem to install two compilers on the same system?